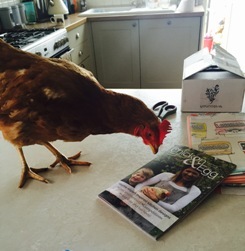 Every few years we conduct a Hensus survey to find out what you think about your hens and hen-related matters. Please take 10 to complete this survey and to be in with a chance of winning a £50 Lakeland voucher for your completed entry. Just click here to begin! 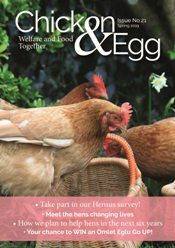 If you’ve completed the survey in the magazine, please send your completed entries to BHWT, Hope Chape, Rose Ash, South Molton, EX36 4RF.